Shopaholics, are your legs feeling a little sore from all that walking? 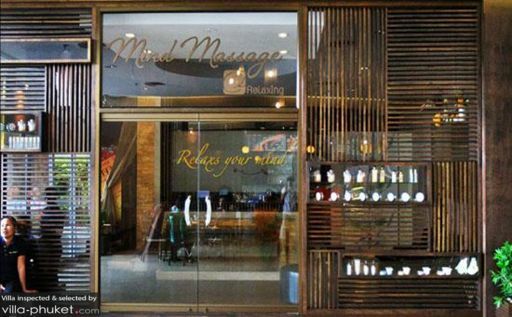 If you have nodded in affirmative, we recommend making a trip to Mind Massage, located within the Index Living Mall. Relax your joints and rejuvenate your soles with an energising foot massage, or undergo a Thai massage session, letting the therapist work on problem areas by focusing on acupressure points and stretching tense areas.